CanExel’s Ced’R-Vue lap cladding delivers the authentic beauty and durability of cedar without any of the drawbacks. 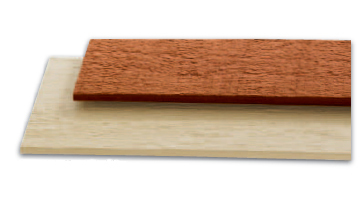 Planks are moulded in 9-inch (228.6mm) widths creating the look of a traditional assembly. 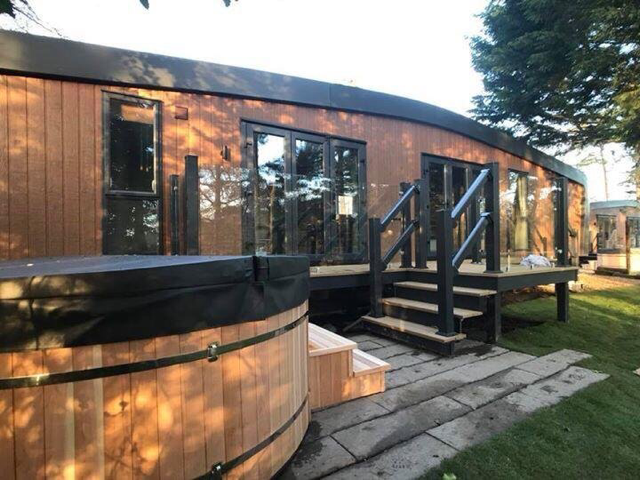 CanExel’s Ced’R-Vue lap cladding delivers the undeniable elegance of cedar along with its natural weather resistance, without the constant maintenance. 21 colours - Please note: We only stock a limited number of colours, All others are available on request. Lead time: 8-10 weeks and full pallets only (160 on a pallet).